Home Anyone Heard of This Phil Ivey Guy Leading the 2014 WSOP Main Event? 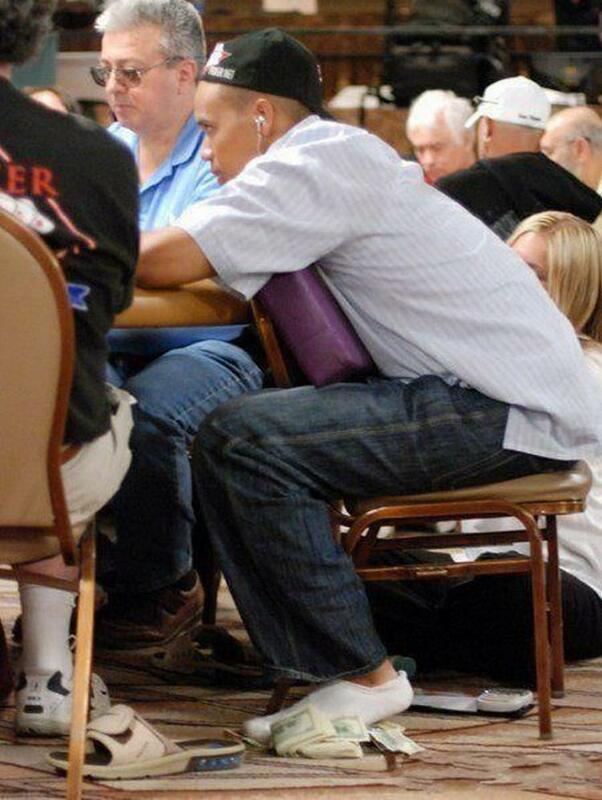 If Phil Ivey binks this tournament, he’ll be leaving bricks at his feet once again. 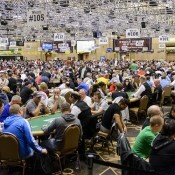 On Thursday, all the remaining 1,864 players in the 2014 WSOP Main Event come together for the first time. ESPN cameras start rolling. While there are infinite variables as to how the next few days will shake out as we make our way to the November Nine, one thing is absolutely certain: Team Ivey pro Phil Ivey will be at the featured table and the focus of today’s ESPN coverage. Ivey, who some of you have likely heard of before, is the overall chip leader at the 2014 WSOP Main Event going into Day 3. That’s kind of a big deal. Ivey enters play stacked at 505,500. He’s trailed by the inventor of the Stansifer EffectTM — Tim Stansifer — with 481,500. There were a number of notable big stacks in the Day 2C field. Some of those aforementioned notables include Isaac Baron (387,200), Brian Townsend (381,700), John Hennigan (342,700), and Mehrdad Yousefzadeh of course (371,800). Other Day 2C notables who are still alive (both in real life and in the poker tournament) include Paul Pierce (48,600) and Daniel Negreanu (38,900). 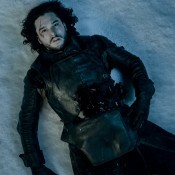 Phil Hellmuth was among the departed. Get a full rundown here. I’m a big fan of Phil Ivey. He is such a great guy. Would love to know if he is going to appear in the 2018 edition of WSOP Event.